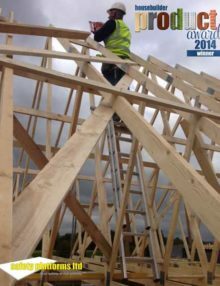 One of the major problems facing the housebuilding industry is how to safely fix bracing timbers to roof trusses. 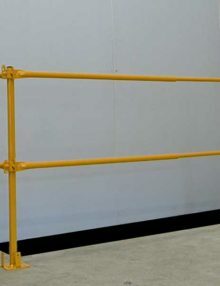 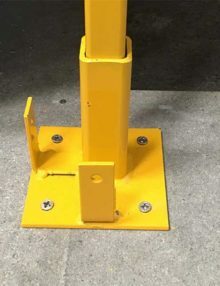 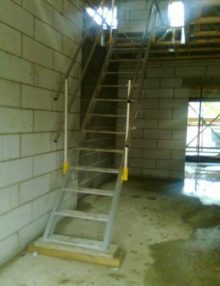 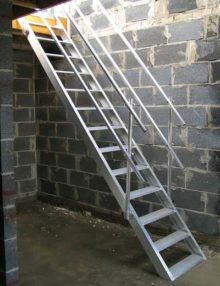 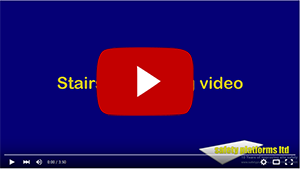 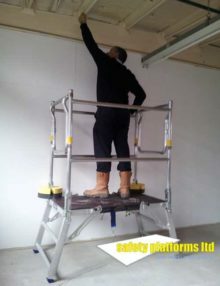 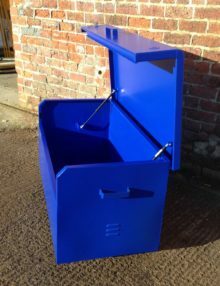 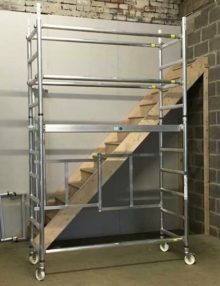 The STA System is a bespoke access system which makes truss bracing safer, easier and faster. 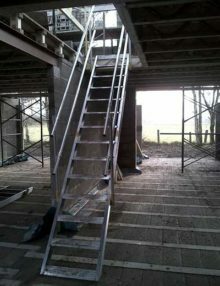 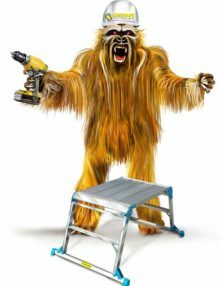 Fixing bracing timbers to roof trusses is an extremely dangerous and high risk activity with potential falls of 5 to 7m. 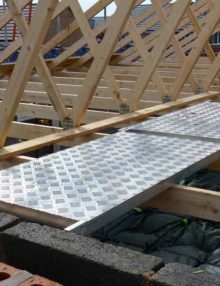 Even with the use of decking systems or bags a joiner can still fall the height of the truss- potentially sustaining severe injuries before landing on the decking system or on bags some 7m below.